2011...The Year It All Started! The first year of "Crochet & Crafts According to Matt". 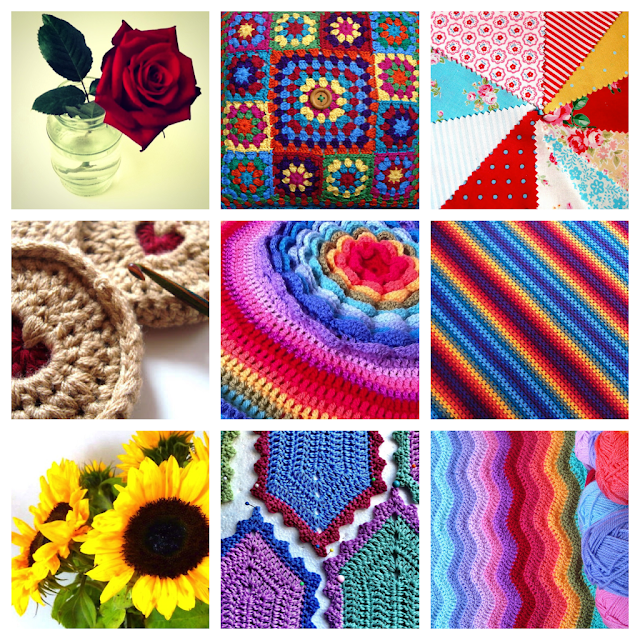 A year of crochet, crafting and blogging! I've revised and updated all of my original blogposts, so they are available for your inspiration and reference. Below you'll find a list of all of 2011's blog post, including the original posts for: The Jammy Dodger Pattern, G.O.F Bunting, Granny stripe blanket and Matt's first ripple blanket.